This post is sponsored by BabbleBoxx.com. Thank you for enjoying the brands that support 30A Mama! Finding just the right kids Christmas gift each holiday can be a challenge. 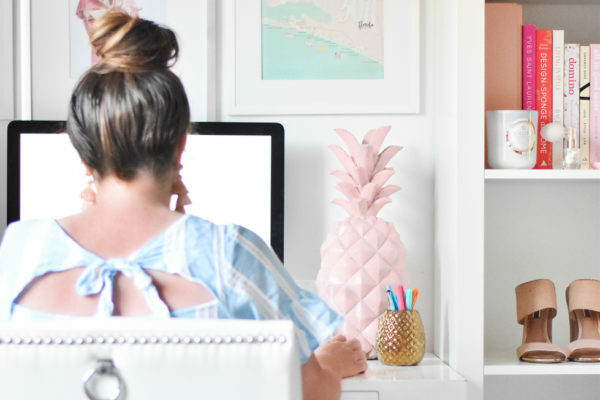 As a mom, I love to find items that are fun for my kids, but also provide an added benefit like logging quality reading time, skill-building and imagination opportunities. The best books captivate and entertain while my favorite toys teach without the kid even realizing it. Plus, it’s great to have a little reward time just because. 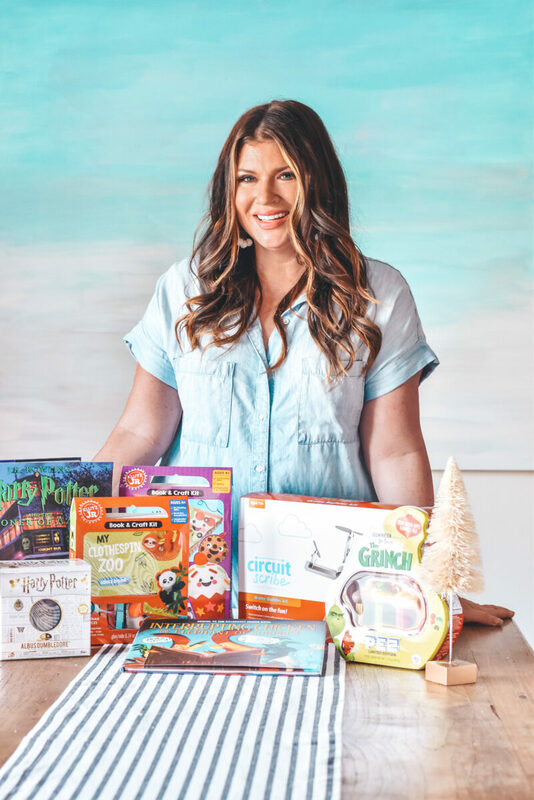 In this post, I’ve partnered with Babbleboxx to share a few gifts that would be perfect for the kids on your list. Find a description of each and a direct link to purchase, some with coupon codes! From DeepDiscount.com, find fun gifts for the Harry Potter fan on your list. Particularly with the release of Fantastic Beasts, it’s a great time to re-read all of the original books including Harry Potter and The Prisoner of Azkaban: The Illustrated Edition, the third book in the series. 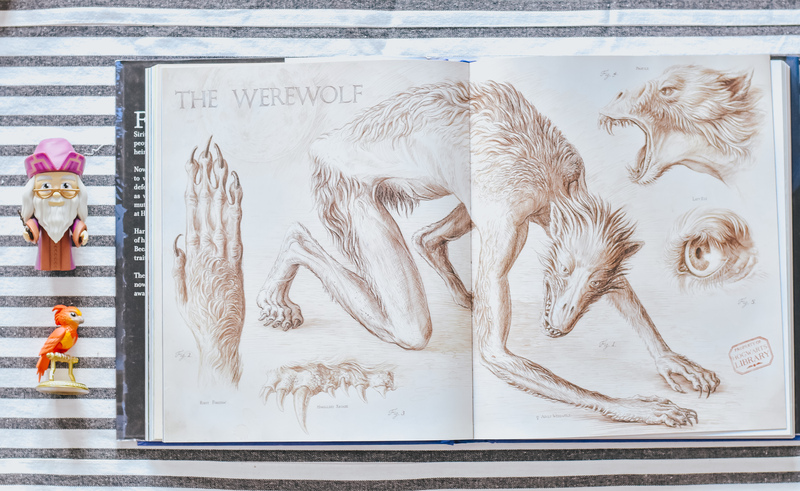 For a kids Christmas gift, I love the detail and storytelling by J.K. Rowling and this gift-worthy illustrated edition really brings the story to life with a mix of full page illustrations by Jim Kay and drawings mixed with the text. You and your kids will love this beautiful book and the pricing is great for this lush hardcover edition, complete with ribbon bookmark. For an extra pop, add a hands-on figurine like this one from the Funko 5 Star collection which also features Harry, Ron, Hermione or Hagrid. 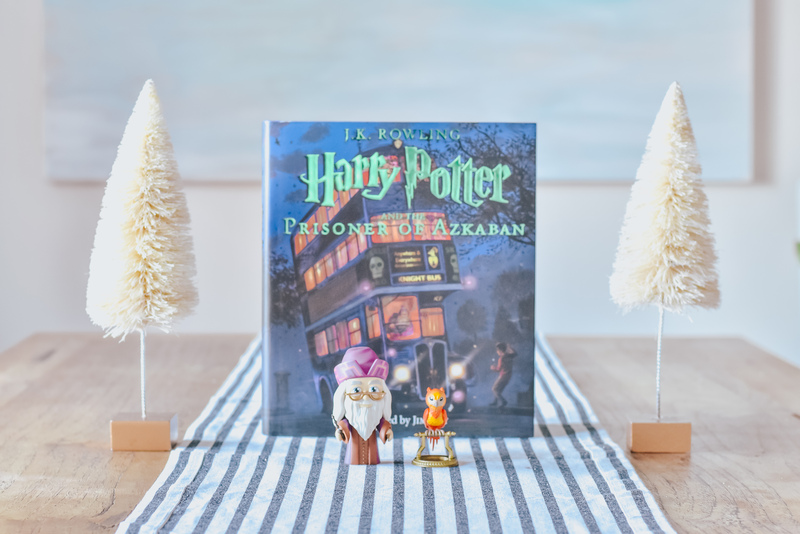 Kids can create their own story narrative with each character, their sidekick and a character specific accessory – Dumbledore comes with Fawkes the Phoenix and a wand! Characters have 3 points of articulation and a cute window box package. Find deals on Funko collectibles and even more Harry Potter merchandise at deepdiscount.com. 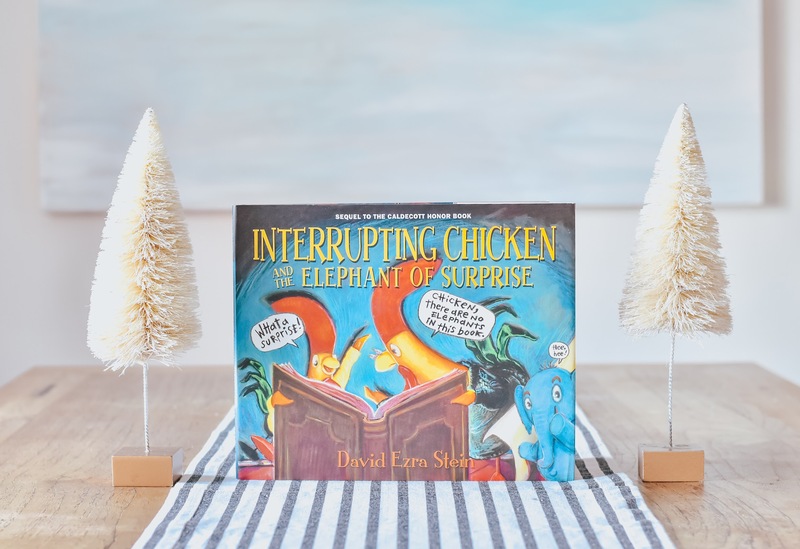 From Candlewick Press, which has published countless fun children’s books over the years for readers of all ages, comes the endearingly silly follow-up to the award-winning book and New York Times best-seller Interrupting Chicken by author/illustrator David Ezra Stein. This story is adorable! 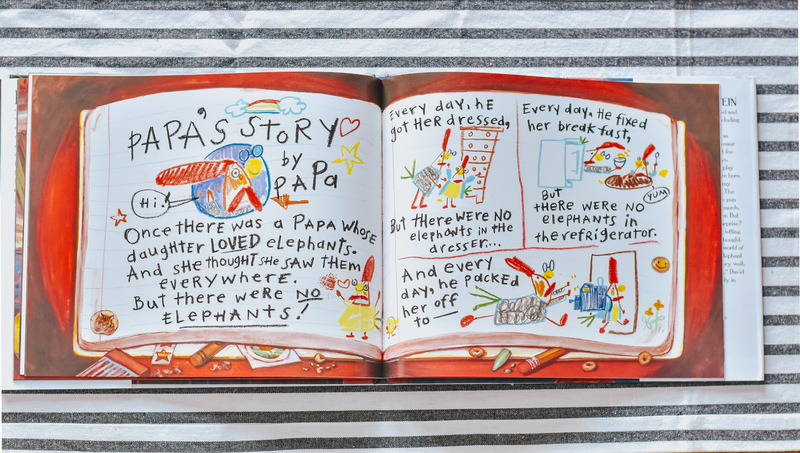 The little red chicken learns that every good story should have an elephant of surprise. Or perhaps an element of surprise? This funny story is great to read-aloud together and even has a little surprise for the little red chicken at the end. If your kids are anything like my Emery, hands-on crafts and art projects are magic when it comes to play time. Klutz Jr. combines imagination and invention with fun kits like My Simple Sewing and My Clothespin Zoo to build fine-motor skills for pre-school age and up. The sewing kit has pre-cut felt and a plastic needle safe for little hands to make a cookie keychain, a pizza pouch, and a cupcake plushie while learning the motion of stitching and improving dexterity. 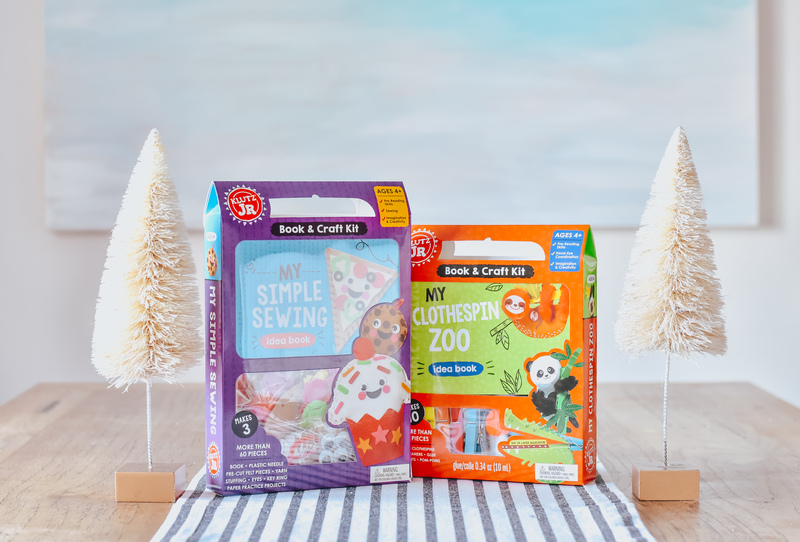 The clothespin kit brings an entire zoo in one activity to create ten adorable animals from colorful clothespins while learning a little about each animal. We’ve been into holiday movies for a few weeks now and The Grinch is on heavy rotation. 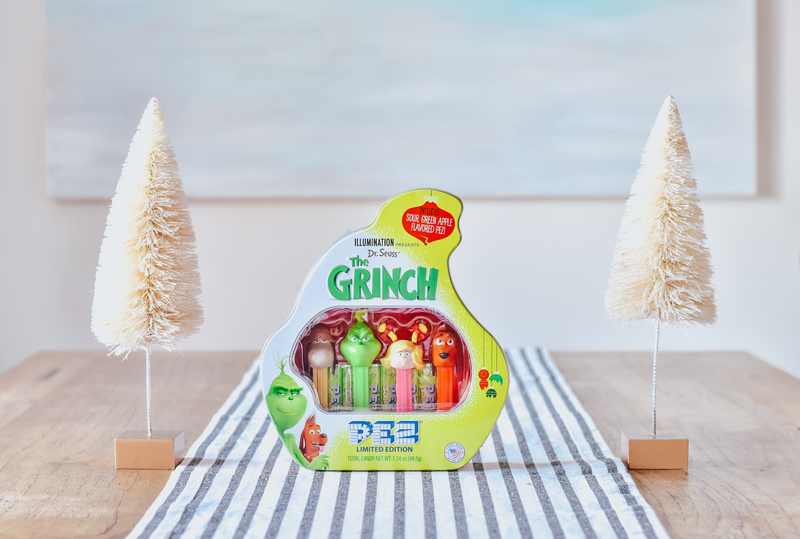 For a sweet treat that combines a nit of nostalgia with this classic holiday movie, this cute The Grinch PEZ gift tin is shaped in the iconic silhouette of The Grinch himself. (Fun fact: PEZ candy was first marketed in 1927 as a compressed peppermint by Eduard Haas III in Vienna, Austria.) Each gift tin includes four new PEZ dispensers: The Grinch, Cindy Lou, Fred and Max. Catch the latest movie update, Illumination’s Dr. Seuss’ The Grinch in theaters this holiday season. If you’re giving rewards for reaching reading goals or finishing a book, this is a great way to sweeten the deal! Now THIS is neat! 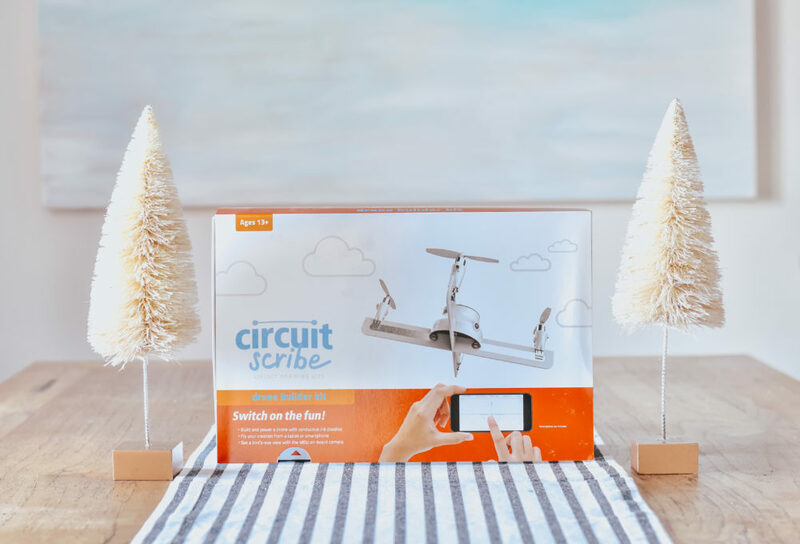 Create & fly your own drone with this cool kit that gives older kids the ability to draw the “wires” to the motors with the Circuit Scribe pen, filled with conductive silver ink. Just assemble the drone hub and pre-made arms then add the motors on the arms by matching the symbols on each. With a WiFi connection to the drone and the CSPilot App, you can take off and land with your smart phone using up and down controls. This is hands-on and a fun way to implement STEM activities and even an intro into circuit building. These are all hands-on fun with added benefits to stretch imagination and build skills, which I love. Which kids Christmas gift did you love most? Which of these would your kids want to open?